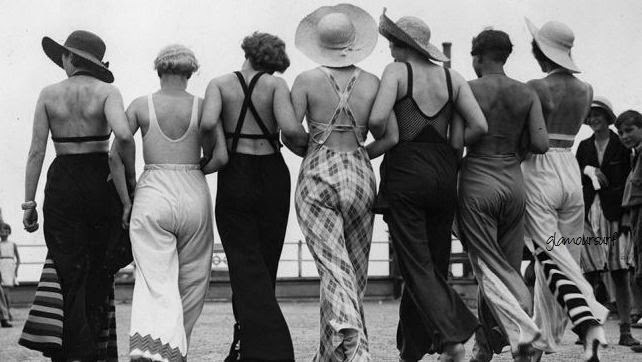 Perhaps one of my favorite summertime outfits are vintage beach pajamas. 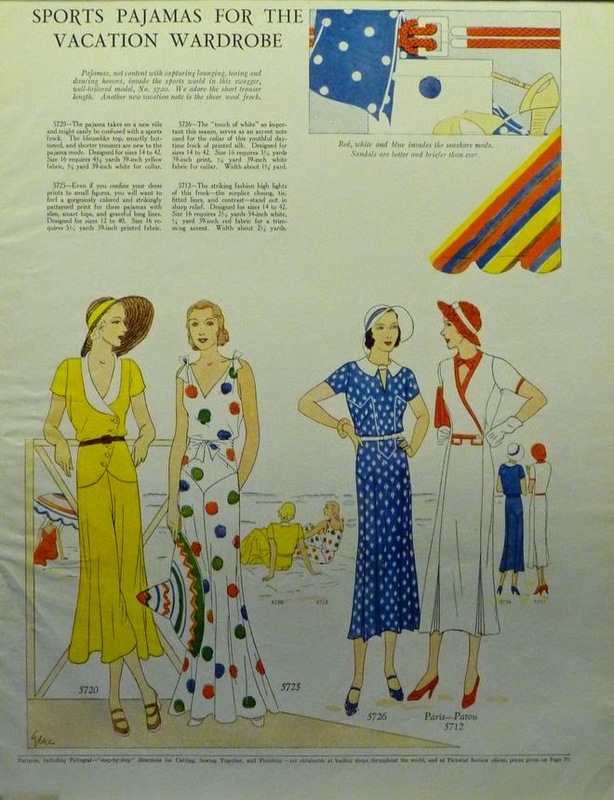 So comfortable, usually consisting of a one-piece like jumpsuit with wide legs and easy breezy fabrics.This past week we've been looking at beach pajamas and their beginnings from the very late 20s to their popularity in the early 1930s. Some of these images you may have seen before on our blog, but it certainly can't hurt to share them again. I'm always on the hunt for information relating to them. They really are for fun, play and sports. This advert shows they even can be worn for 'sport' while on vacation at the beach. 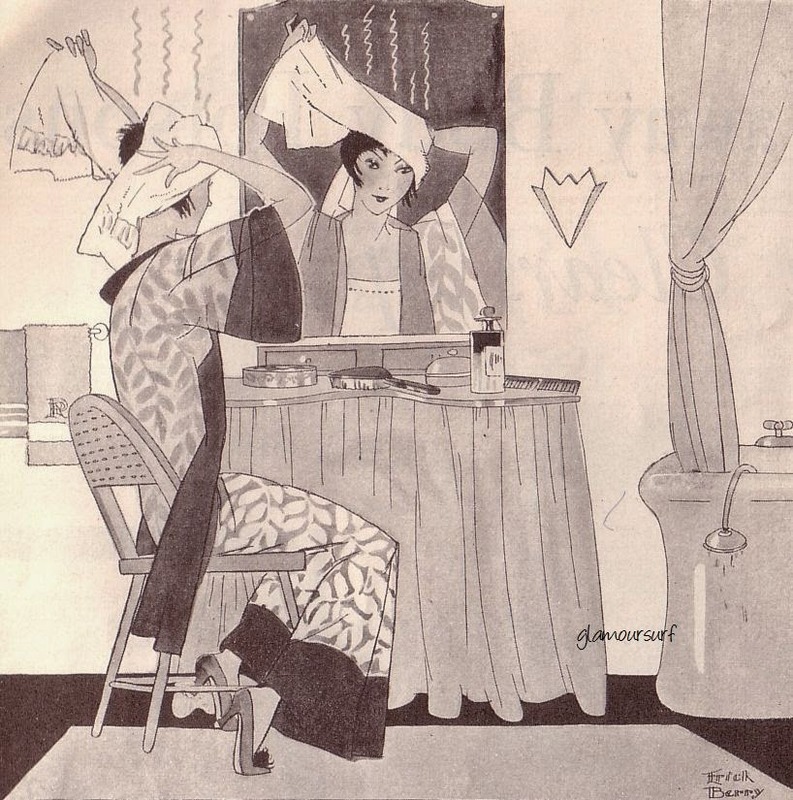 And Patou always catches my eye! They really are figure flattering for many body types. But, as with anything vintage, they are getting harder and harder to come by. 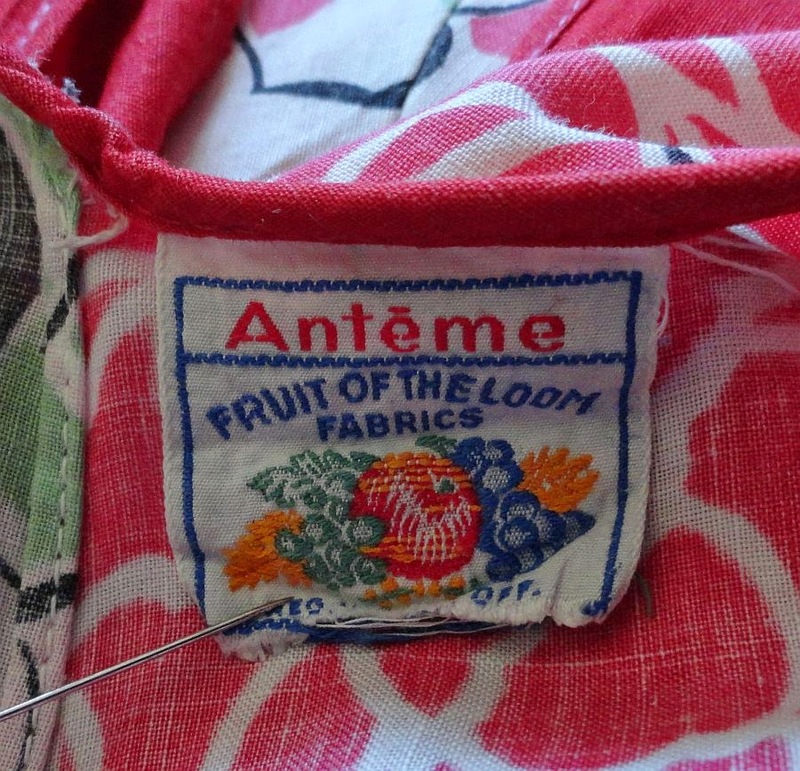 We did just list a pair of vintage beach pajamas by Anteme - Fruit of the Loom over at Glamoursurf. Let's take a look at a couple of the ads from Fruit of the Loom. Both of these are from the early 30s. Fabulous fabric too, nice and lightweight cotton batiste. 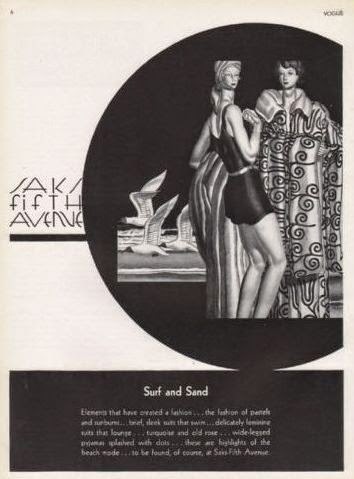 Love it when I can find old artwork and ads that match the labels of vintage fashion we bring you. Hmmm, I may just have to wear a pair of these today. 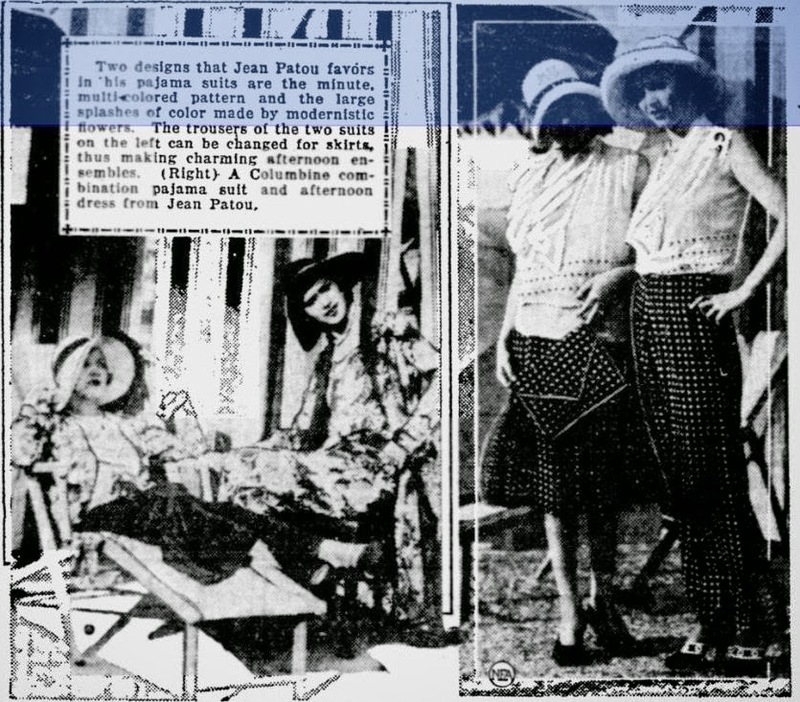 Monday we took a look at Jean Patou and his ideas about beach pajamas. 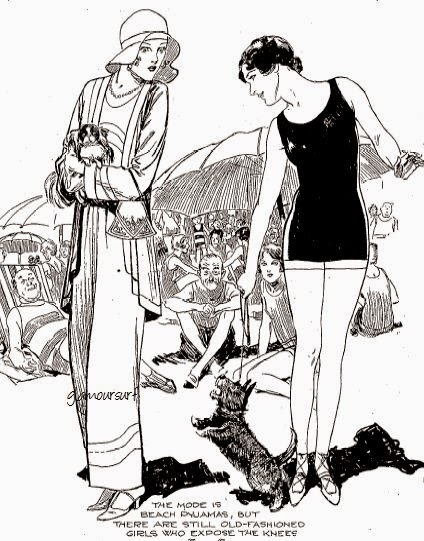 In a continuum of the beach pajama theme today we look at more 1930s beach pajama fashions. I just adore the carefree casualness of these sets. So comfortable yet stylish and cool for the ocean breeze. These are both vintage advertisements from 1929. 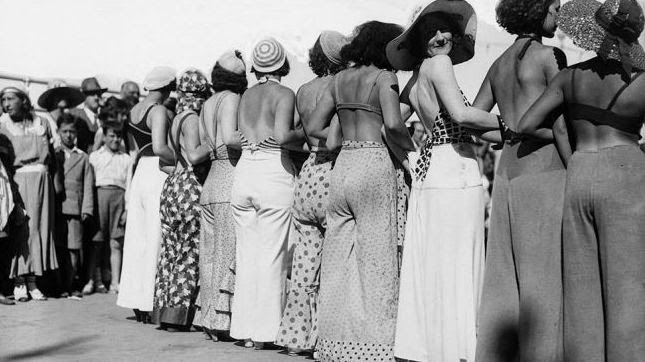 Remember those days of wide trousers and low cinched back or front, me neither. And wool jersey? I like the wide leg look myself, the sailor collars and the draping. Oh, and those wide brimmed hats, oh lordy be! 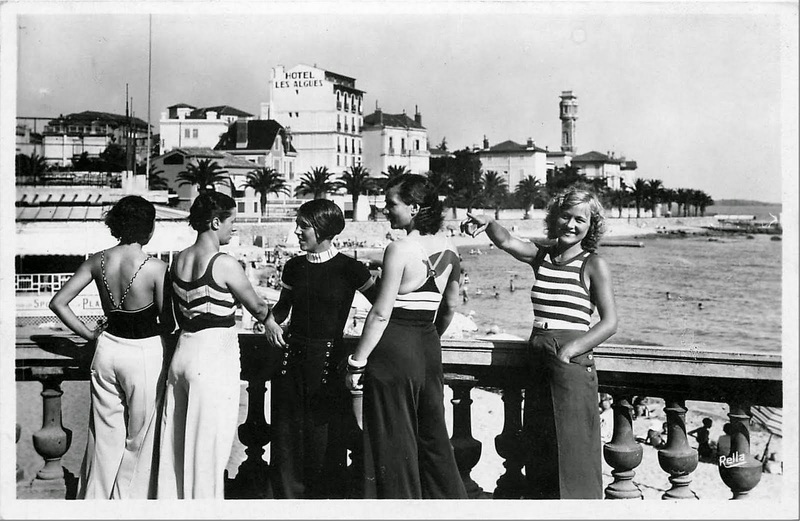 Stay tuned for more of our beach pajama party this week as we explore beach life of the 1930s. 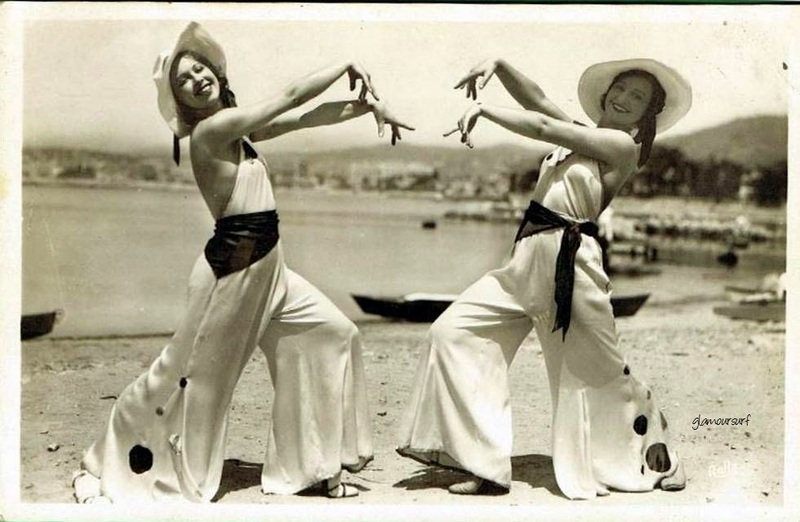 This week we take a look at the beginnings of the beach pajama, sometimes spelled pyjama. One of my favorite ensembles for the beach. These became popular in the very late 20s and early 30s. 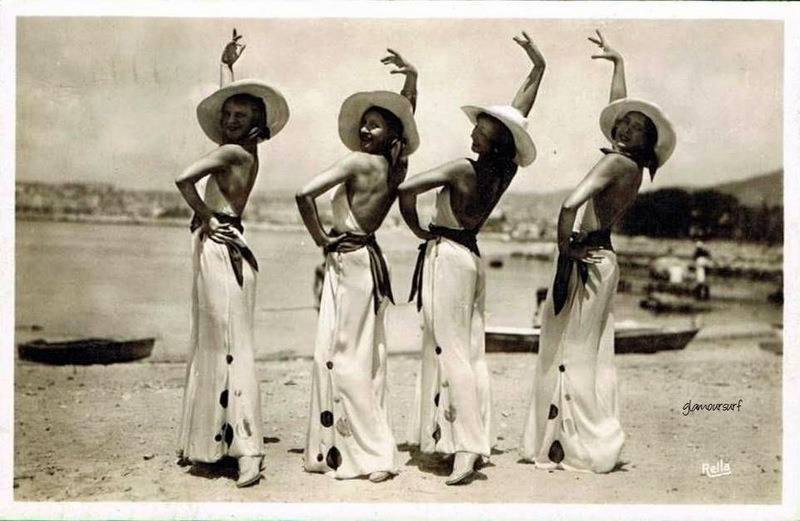 Today we begin with an article by Jean Patou in which he describes the 'modern day' woman and what ensemble is best for the beach. Outdoor life and sun baths have become part of the ordinary routine of modern life. This particular phase was bound to make itself felt in the couturier's domain. He invariable reflects every new aspect of life, more particularly, of course, those in which women are the prime actors. I believe I have succeeded in interpreting this new need in modern feminine life. 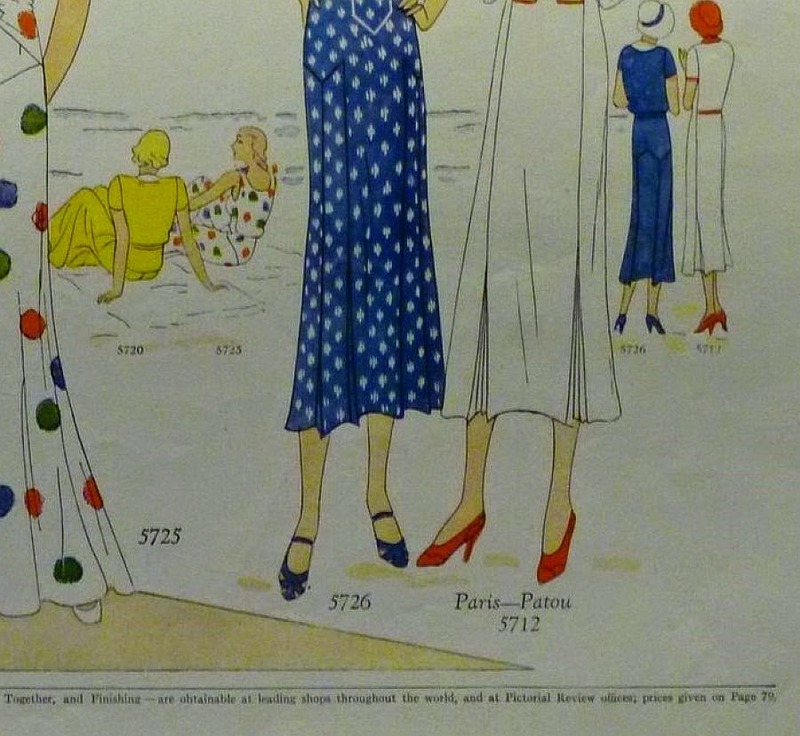 I have established a form of beach or lounge suit which can be turned into a perfectly conventional afternoon dress just by the simple exchange of trousers for a skirt. If an intended simplicity must absolutely characterize the bathing suit proper, the contrary rule prevails for the beach or lounge suit. The pajama happens to be, by the way, the most popular fantasy amongst women. The greatest fantasy is permitted for this type of garment. 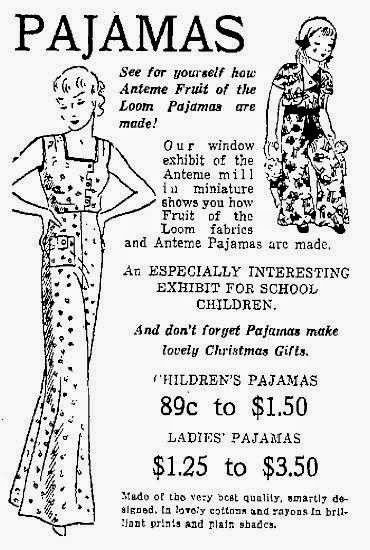 It may even border on eccentricity, but however bizarre, the pajama must never be anything but in perfect good taste. All light materials can be used. 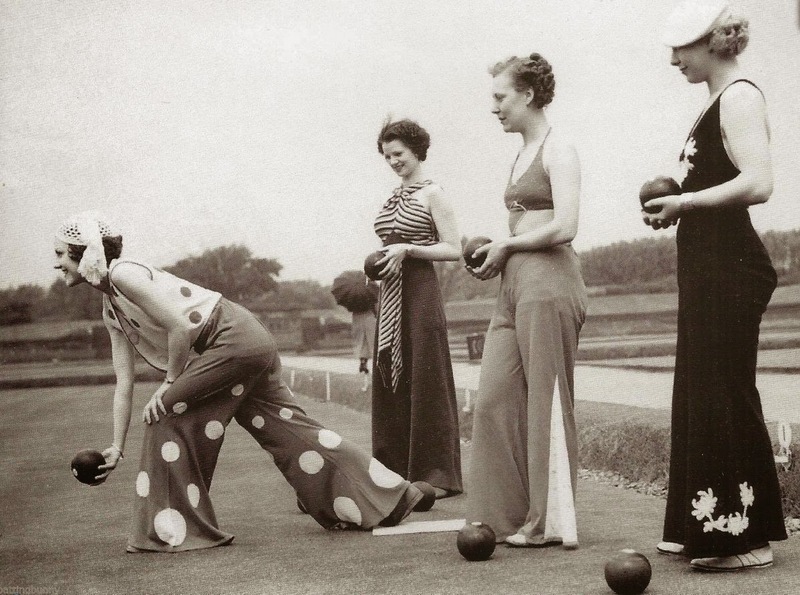 Some women incline towards satin as a medium for their beach pajamas. 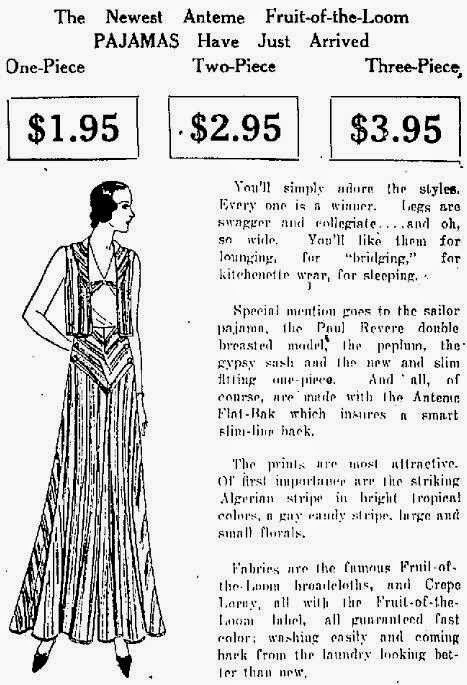 So far as I am concerned I certainly prefer crepe de chine. Simplicity of form is de rigueur. The fantastic touch resides mainly in either the fabric or the blouse. This year I have concentrated most of this originality in the headgear which forms part of the beach ensemble. Speaking of blouses, this third piece seems to occupy a more important place than in preceding collections. White or very light colors are my preference, usually combined with trousers of a dark shade, both articles topped by a multicolored jacket. The effect is highly decorative. Two designs that Jean Patou favors in his pajama suits are the minute, multi colored pattern and the large splashes of color made by modernistic flowers. 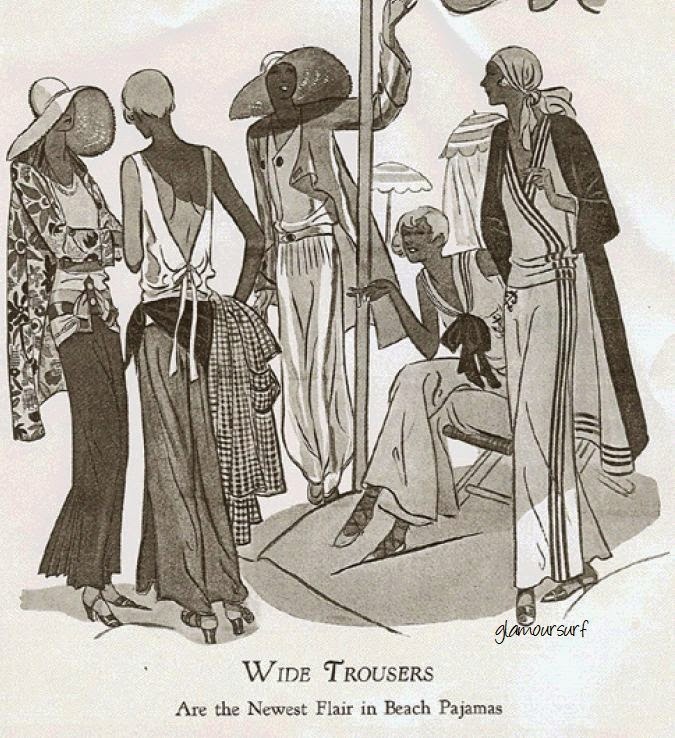 The trousers of the two suits on the left can be exchanged for skirts, thus making charming afternoon ensembles. The jacket of the beach suit is inclined to be very long, straight lined and very supple. A complicated cut is unnecessary. The sea breeze will lend it a much prettier movement than any technical cut. Multicolored designs in which reds, yellows and violets dominate, these for the modernistic patterns. Large splashes of color in floral designs are also good, and then there is the ubiquitous black and white combination, with dash of red, orange or capucine. 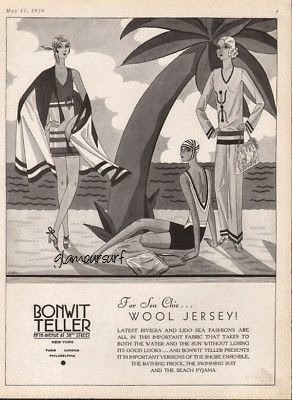 The hats accompanying these beach suits are as large as original in shape and the headgear worn with the swimming suit is small and clear cut. Without the appropriate atmosphere and surroundings, these hats seem exaggerated, but they harmonize perfectly with the beach suit they accompany. Floppy straws, first among which I give first place to the panama, are simple with the same gay material as the coat. Another important accessory is the beach bag. This fills the role of holdall and can be air-filled to serve as a cushion. This also is of the same fabric as the jacket. 1954, Marilyn signs a poster of her in a bikini for the troops. Loving that dress too! Such a trooper she was.